Native of Brasil, Professor Edmaicon is a Black Belt under Alex Faria. Professor 'Maicon' is responsible for our Competition Athlete programs. He is responsible for creating training programs for athletes of the gym. He works with other instructors to update new methods of training students and athletes alike, in order to elevate the art to the most modern, yet still tied to the best fundamentals of Brazilian Jiu jitsu. He started training BJJ in 2009, under Cicero Chosta. Professor Maicon is a passionate and avid competitor. His accomplishments include IBJJF World title, IBJJF Champion, and other IBJJF Open titles too many to list. He is a Fight-to-Win Brown Belt Champion Belt holder, and Black Belt Champion Belt holder. His accomplishments in the competition arena include coaching both Adult athletes and kids in the best tournaments offered. 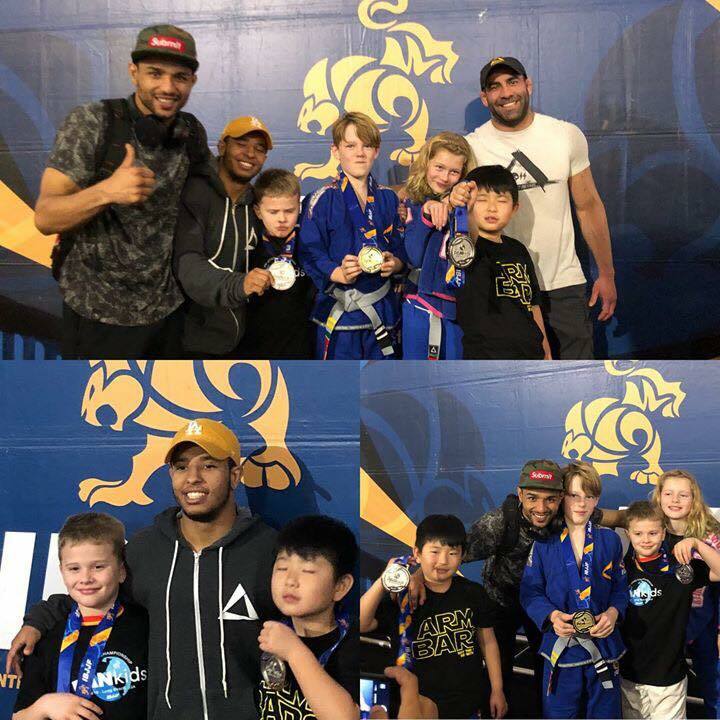 He has coached IBJJF Pan Kids Champions, as well as NAGA and NewBreed Champions.